This week VEJA Activists went to visit Vaaloewer informal settlement community to prepare them for the public participation with consulting company, and we found out that since it is end of the month week whereby most people have a lot of errands to run and we hardly found people to talk to, even community leaders some were not available. Today the public consultation happened and was hosted by Umsizi Consultants, whom are doing the Socio-economic Impact Study. 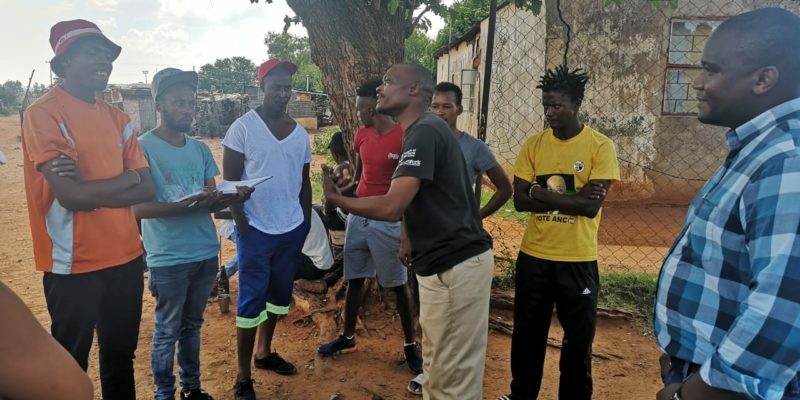 Umsizi is consulting on behalf of Sweet Sensation Mine which is currently mining sand and aiming to change their Sand Mine Minerals Rights into Alluvial Diamonds Extraction Rights. 1. Already there are different sand mine companies which are not inclusive of public participation and information sharing, as we find new information all the time. 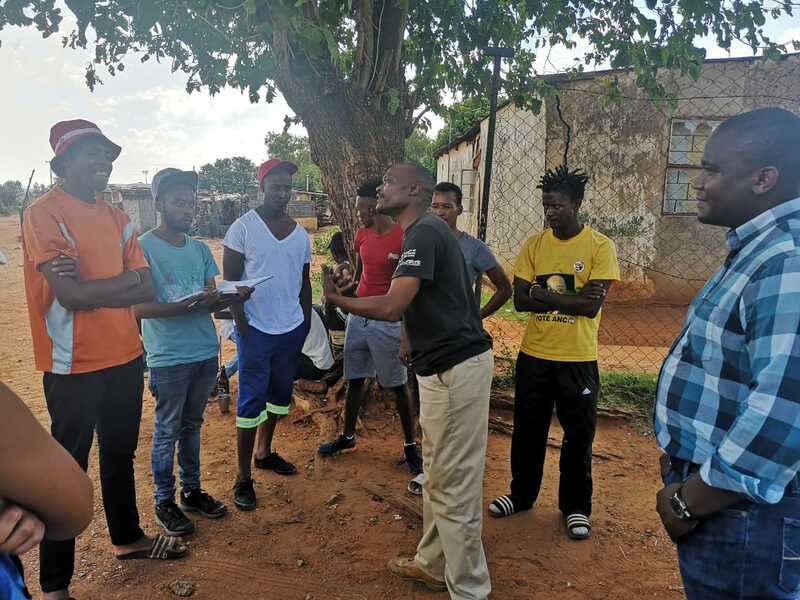 The reaponse to this was that most of the companies said to be mining withing the Vaaloewer area did not do proper consultation which left out most of the affected public especially those in the informal settlement. 2. Jobs skills relevant to the proposed mine, and our community don’t have these skills? The response was that the mine already have a plan through their SLP. Due to lack of public presence the meeting is opted to be postponed.